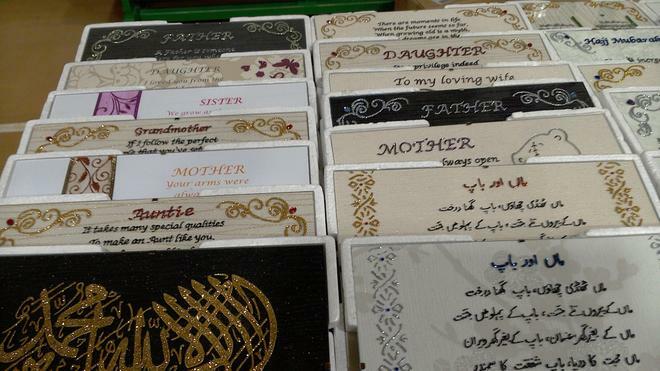 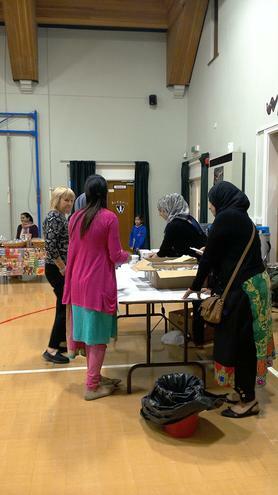 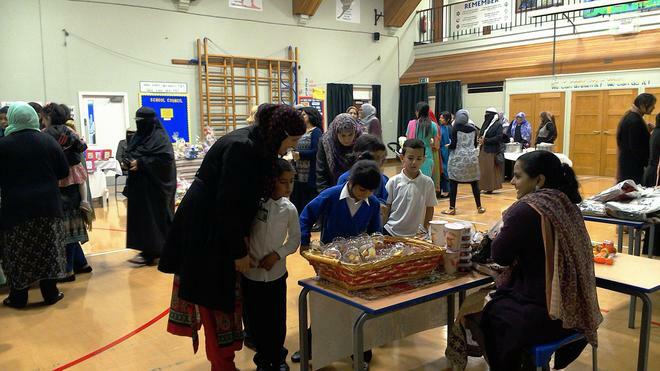 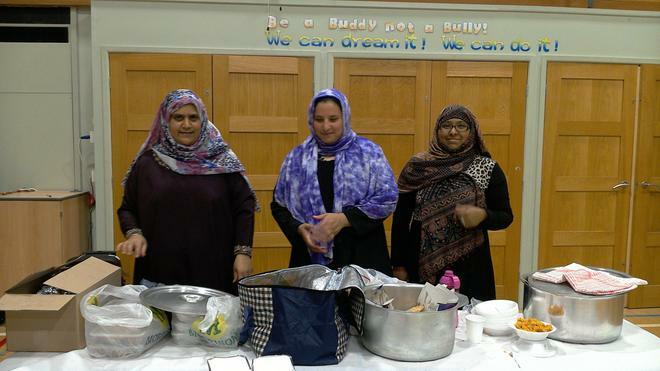 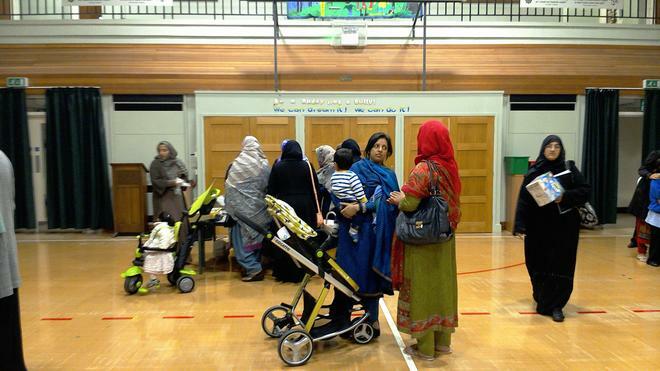 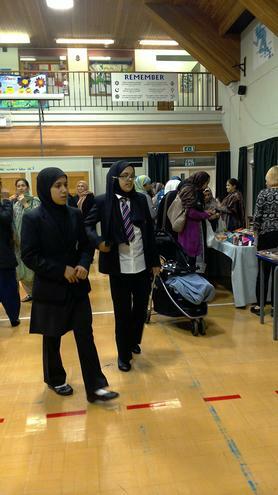 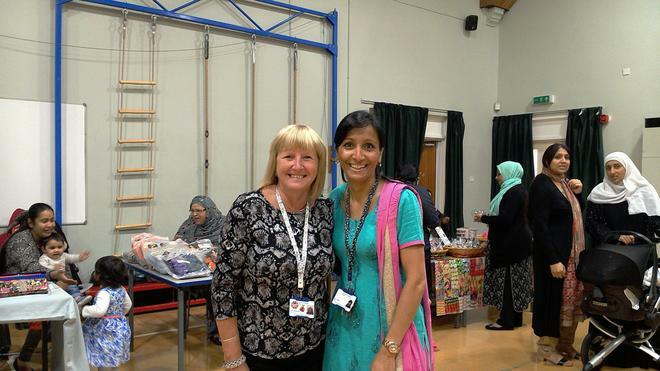 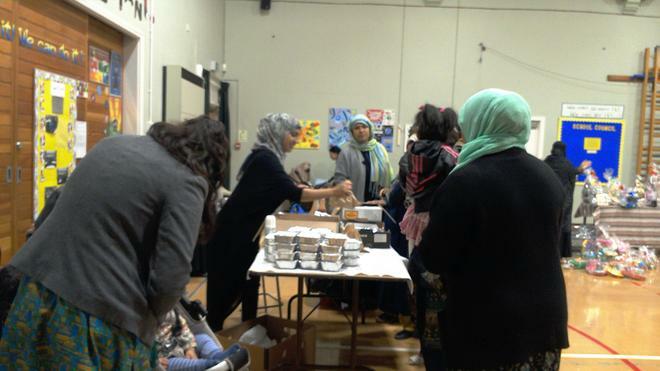 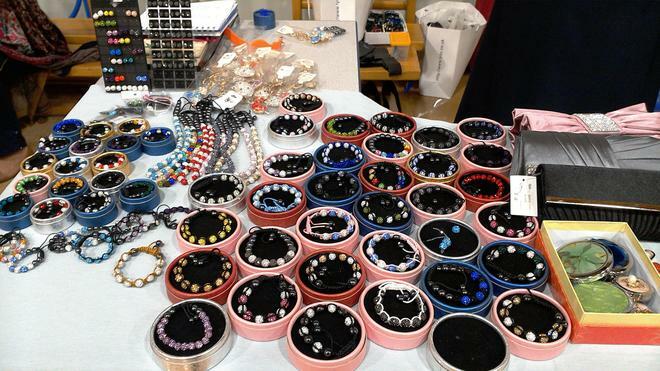 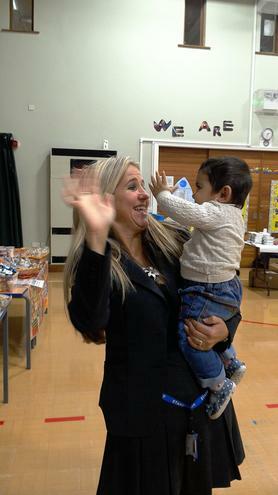 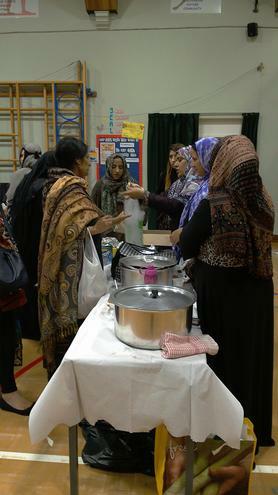 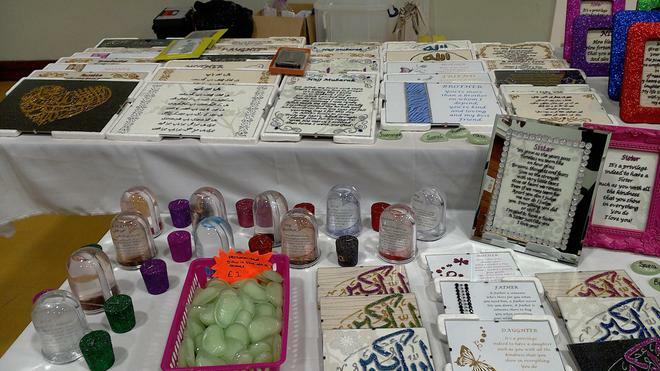 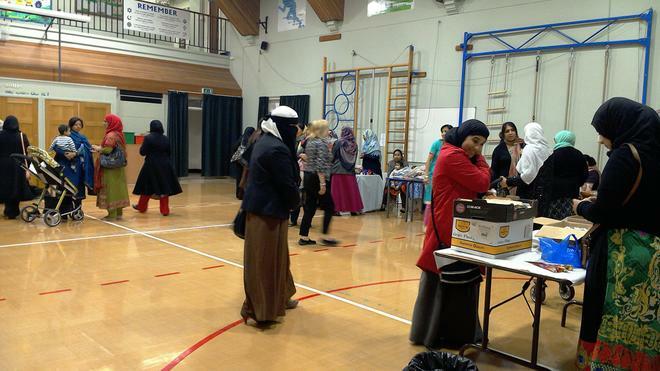 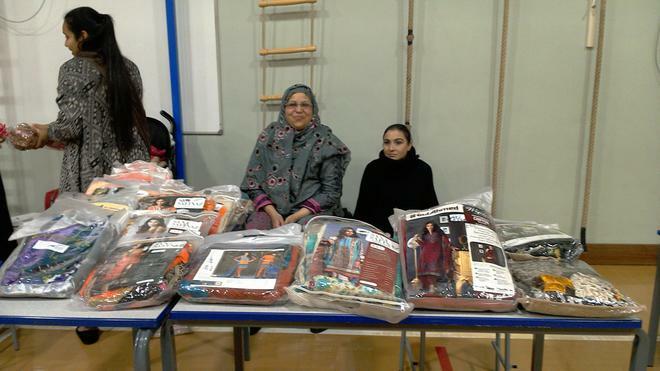 A huge thankyou to Mrs Pandor our Home School Liaison Officer for organising a successful Eid Bazaar today. 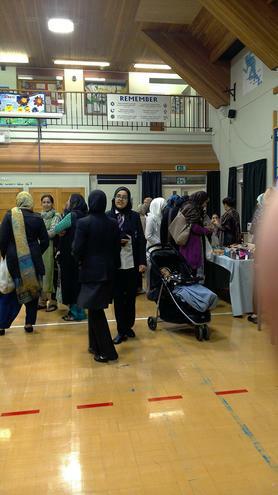 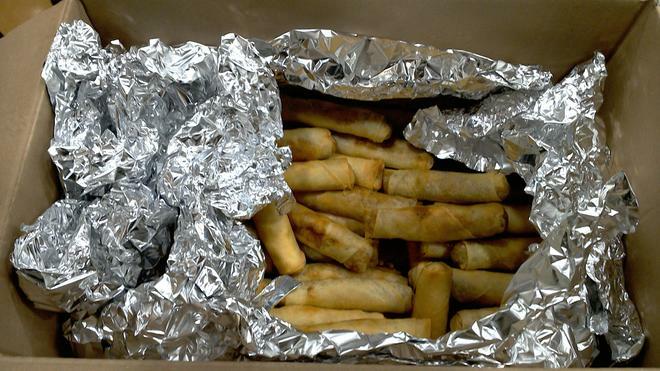 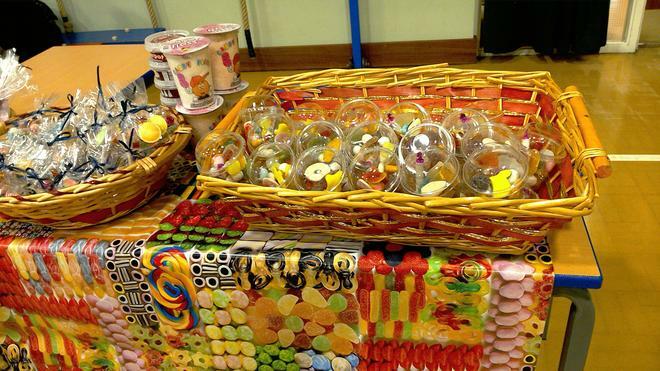 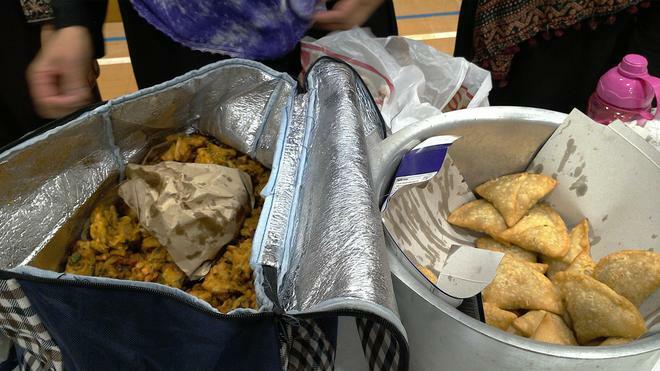 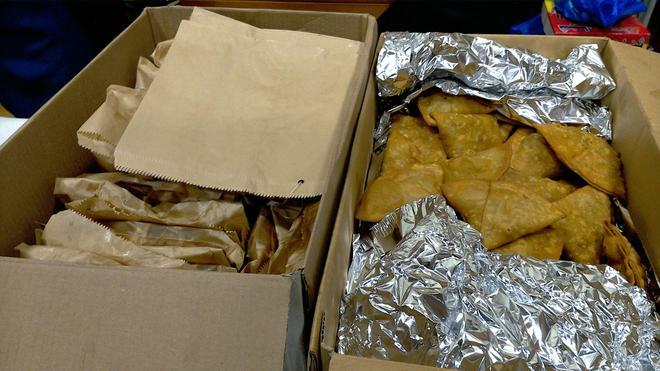 The school hall was filled with amazing aromas of delicious snacks and treats. 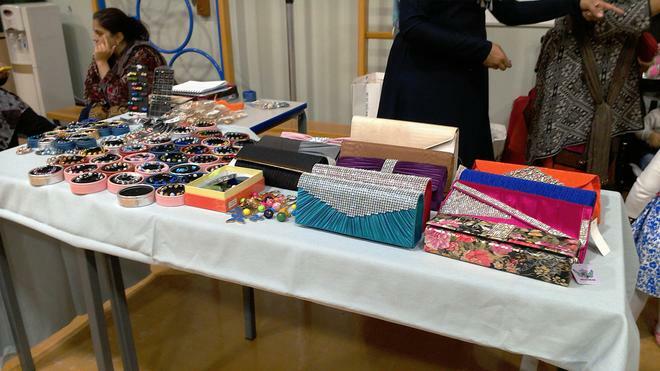 Decorative artwork and beautiful clothes were also on sale. 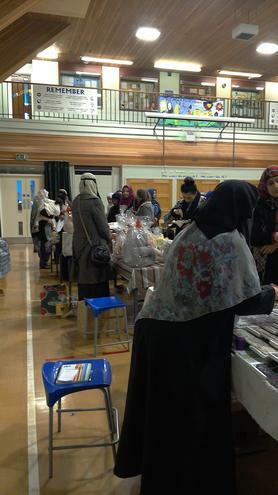 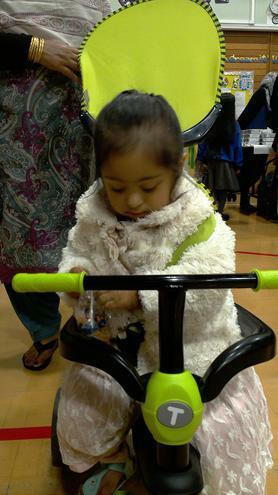 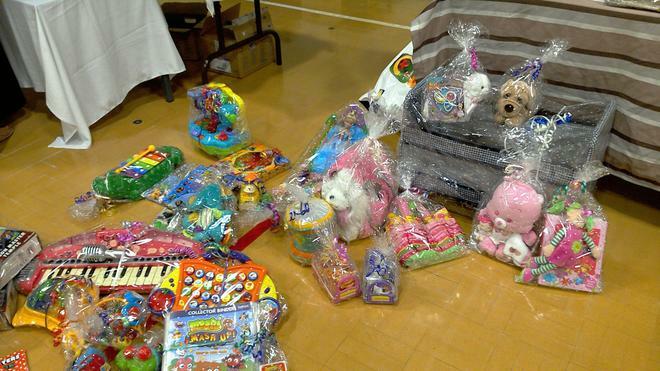 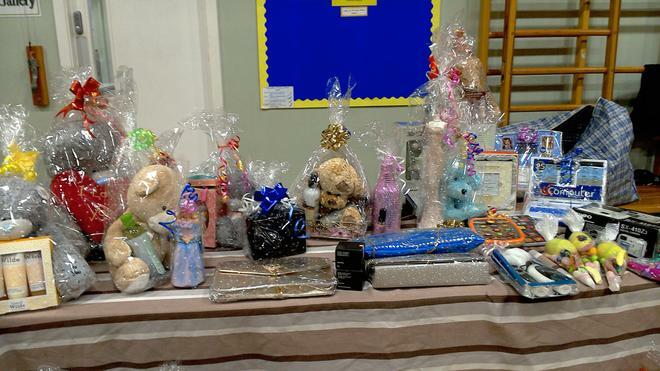 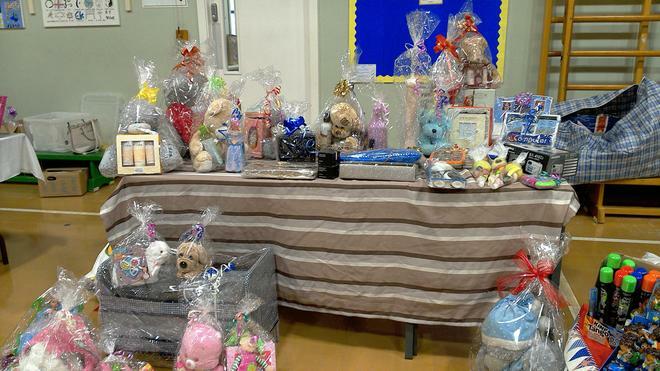 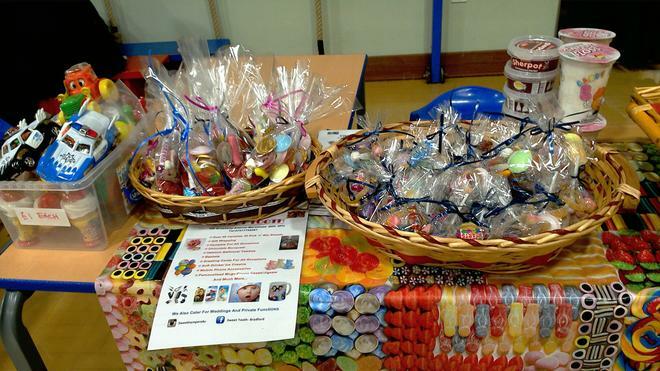 Thanks also to the many parents and carers who came along to bag a few bargains.